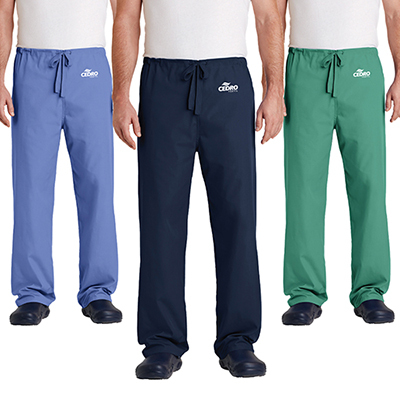 Custom Scrubs branded with your logo are a great way to make the right impression on your visitors and clients. Work uniforms also help promote a feeling of belonging and loyalty among the staff. 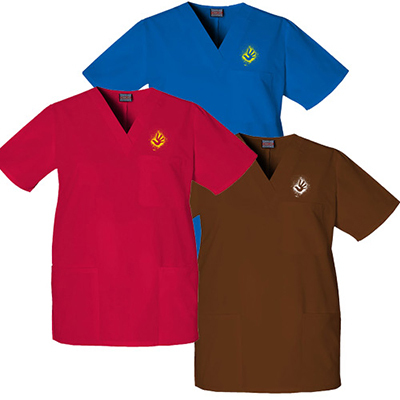 We have several styles of scrubs from leading manufacturers. 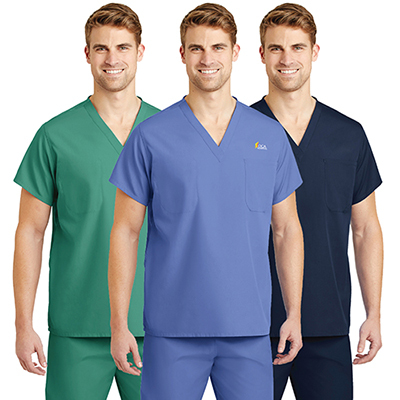 All these scrubs are affordable, available in different sizes, colors, and offer ultimate comfort to the wearer. What’s more, each scrub is a perfect blend of quality, technology and performance. They are made to resist wrinkling, shrinking and odor. For instance, our Unisex One Pocket Tunic is worth every cent. 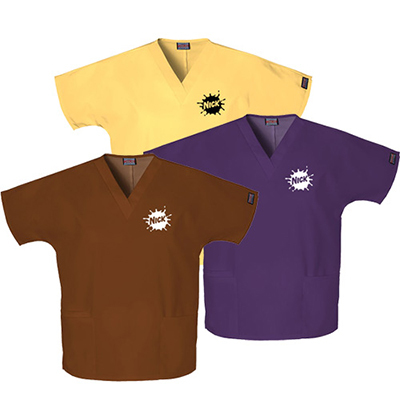 It is a perfect workwear option for nurses, lab assistants and technicians. 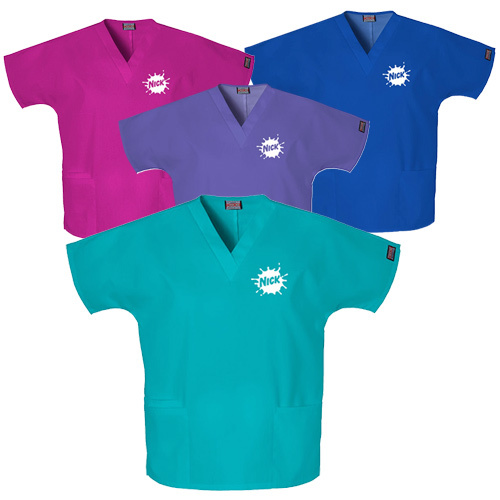 Grey's Anatomy Ladies Mock Wrap Top is another piece of apparel that makes a superb staff uniform. 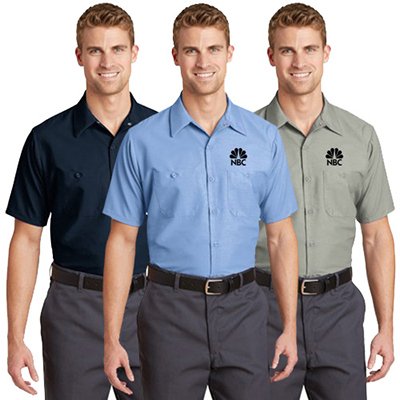 Check out industrial work shirts, cargo pants and work jackets in different styles and sizes. 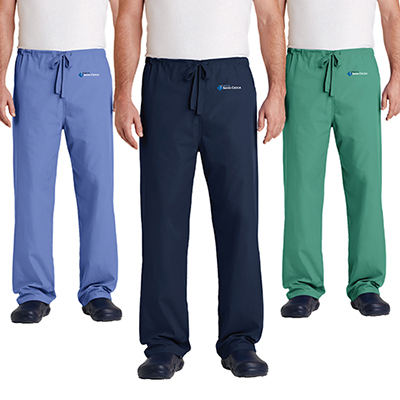 Custom Medical Uniforms and pants are also suitable for medical students and interns. Your staff is an extension of your brand identity. Outfitting them with quality and comfortable workwear will convey volumes about your service and employees, to others. 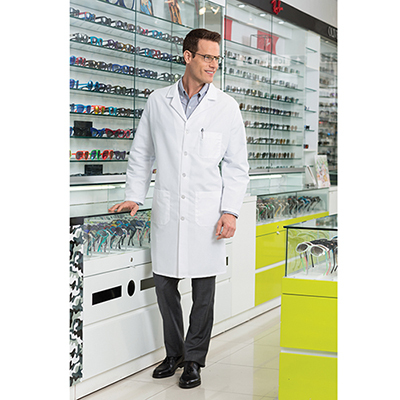 If you are not sure which medical workwear to choose, call our friendly customer care executive.